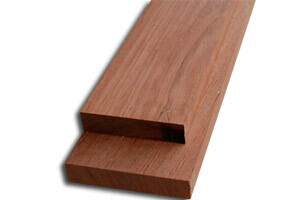 Although it’s widely named “Brazilian Cherry,” Jatoba is similar to Domestic Cherry because the color changes with age too. 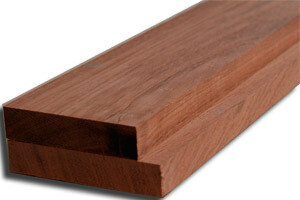 Jatoba's color deepens to a nice dark red color. 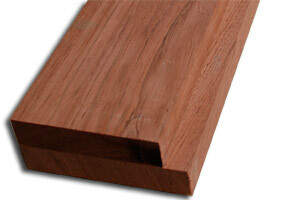 Jatoba is exceptionally strong and hard making great for tables and hardwood flooring.